I meet Amed first at his offices in central London, and we go for lunch at a Greek restaurant, where he talks so much he scarcely eats a mouthful. He has a slight build and favours capacious knitwear; this afternoon, it’s a jumper by the LA-based label The Elder Statesman. He travels relentlessly and his outfit shows it: T-shirt (Japan), jeans and slippers – yes, slippers (France), necklace (Bali) and rings (India). Amed’s own background is something of a mish-mash, too. His parents are of Indian descent, but were both raised in Africa and met in Nairobi. Shortly before Amed was born, they moved to Calgary and that’s where he grew up. He studied in Canada (McGill University), the US (Harvard Business School), but when it came time to pick somewhere to work he chose the UK and the management consultants McKinsey & Co. Every three months or so, he would be parachuted into a new industry and have to ascertain, very quickly, why a company was not reaching its potential. It might seem a long way between corporate life and what he’s doing now, but Amed insists it’s very similar: it’s just his “client” is not one firm, but a whole industry. 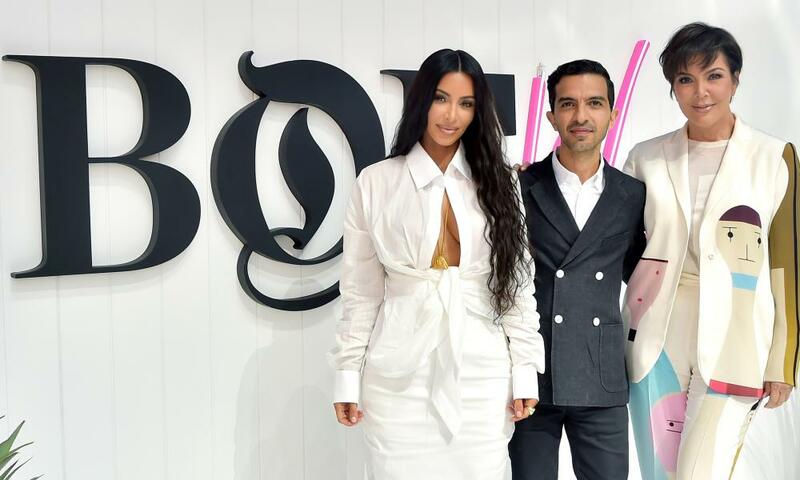 Looking back, Amed realises his timing was propitious: 2007 saw the launch of the first iPhone and the dawn of social media; the financial crisis of 2008 rocked everyone in the fashion industry and focused attention on the bottom line. 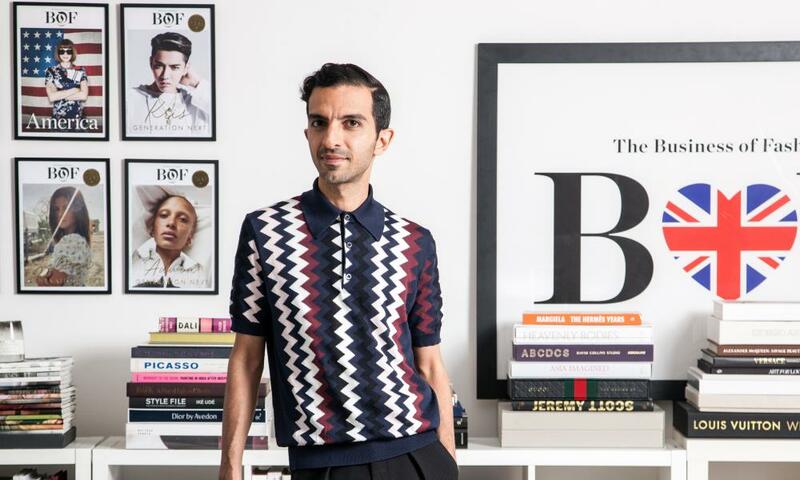 But BoF’s main leap didn’t come until 2013, when Amed raised £1.25m investment from sources including LVHM and Carmen Busquets, a director of Net-a-Porter.